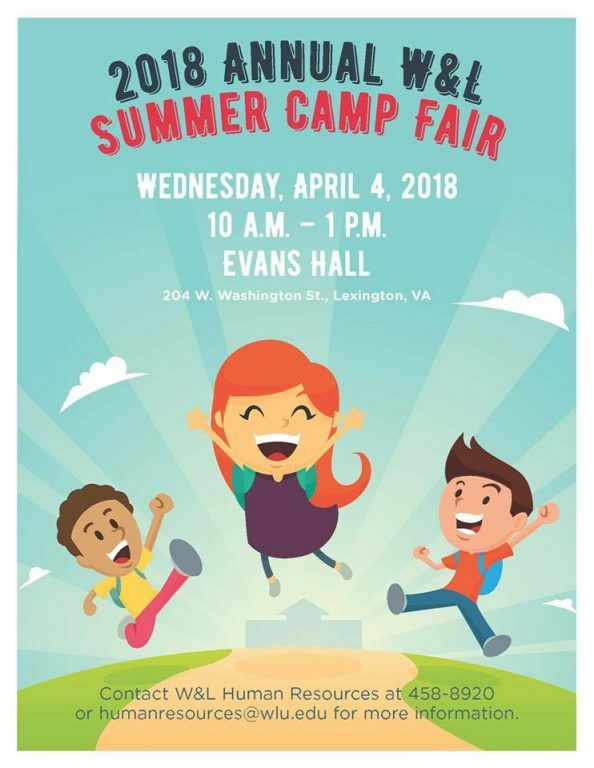 Washington and Lee University will host the 2018 Annual Summer Camp Fair on April 4 from 10 a.m. – 1 p.m. in Evans Hall. This is an opportunity to get a head start on summer childcare planning. This event is free and open to the public. 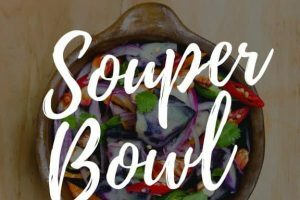 Area day camps and sleepover camps will be available to share information on their 2018 summer programs. Information on W&L ’s sports camps can be located on the W&L Athletics page at http://www.generalssports.com/information/Recruit_Me/camps/index.